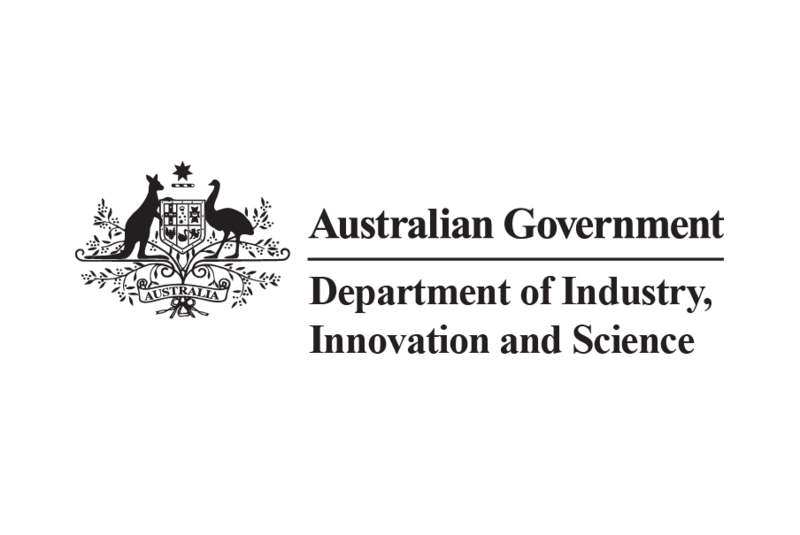 Industry Minister Arthur Sinodinos has announced the list of applicants that will share in $5 million in funding under the Accelerating Commercialisation element of the Entrepreneurs’ Programme to commercialise their inventions. Ignite Energy Resources (IER), a small unlisted Melbourne-based company, has been offered $1,000,000 in funding to accelerate the development of its process to convert waste plastics into fuel and chemicals. Sydney based company Full Profile is also set to receive $1,000,000 in funding to commercialise its blockchain-enabled agricultural commodity management and finance solution that allows users to transfer value, or assets, between each other without the need for a trusted intermediary. The innovations offered commercialisation assistance also include a fashion fitting solution for online shoppers, and a commercial-scale demonstration system for a low cost and highly scalable energy storage system that can be sited anywhere on an electricity grid, including small industrial sites. In announcing the list of successful applicants, Mr Sinodinos said the funding was offered on a dollar-matched basis to help Australian businesses turn their great ideas into commercial realities in Australian and international markets. “The assistance under the Entrepreneurs’ Programme Accelerating Commercialisation element will help turn the business’ good ideas into marketable products through market trials, upscaling, proving new technology, and connecting with markets,” the Minister said. Accelerating Commercialisation Director Larry Lopez noted the Programme has to date assisted more than 242 Australian innovators with $122 million in funding. “This funding helps entrepreneurs, researchers and businesses take good ideas that have been developed into working prototypes of novel products, processes or services, along the commercialisation pathway to market and generating revenue,” Mr Lopez said. For more information on how to apply for commercialisation assistance through the Entrepreneurs’ Programme go to business.gov.au/ep.